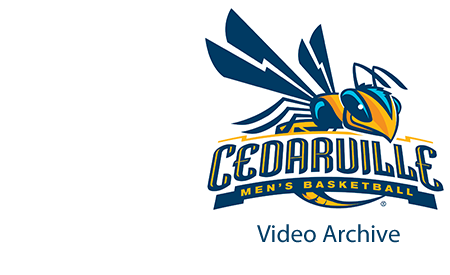 Cedarville University, "Cedarville University vs. Grand Valley State University" (2015). Men’s Basketball Video Archive. 31.